In 2016 about 30 million new cars are sold in China. The #2 auto market USA sold about 16 million new cars. China retained status as the world’s No. 1 auto market in 2015, selling 24.6 million units compared to 17.2 million vehicles sold in the U.S.
China’s car sales in 2015 reached a new high but growth slowed and demand in the world’s largest auto market is expected to cool further this year. 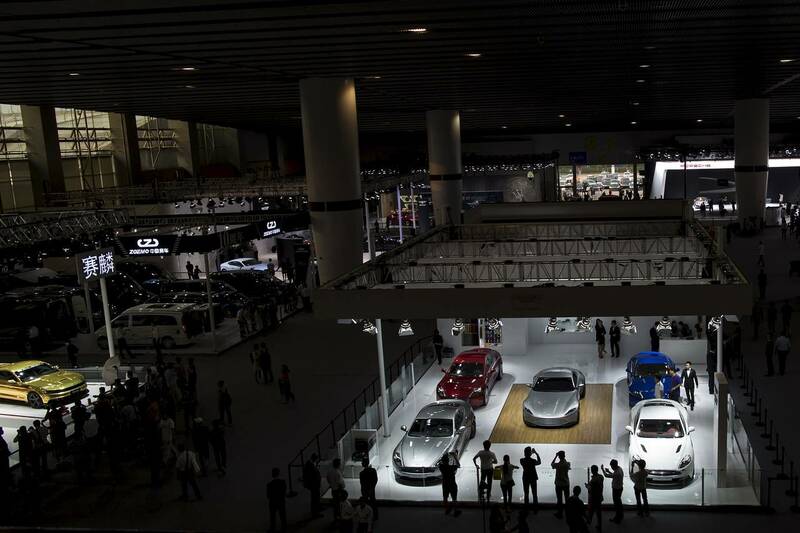 Vehicle makers sold 21.1 million passenger cars—sedans, sport-utility vehicles and minivans—last year, up 7.3% from a year earlier, government-backed China Association of Automobile Manufacturers said on Tuesday. The growth compares a 10% rise in 2014 and a 16% gain in 2013. Chinese auto sales grew at the slowest rate in recent years in 2017, signaling an end to the boom years in the world’s largest, but also fast-maturing, auto market. Sales totaled 28.88 million vehicles last year, up 3% from 2016, the government-backed China Association of Automobile Manufacturers said Thursday. Passenger-car sales increased by 1.4% to 24.72 million, sharply slower than the 15% rise in 2016, though electric-vehicle sales–which the Chinese government is heavily promoting–were up 53% at 777,000. Commercial-vehicle sales increased 14% to 4.16 million. Chinese bought in September 2016 2.56 million new cars, up 28%.